*********** Venting Virally **********: The end? It has been a long year. Allow me to say "THANK YOU" to my savior for all my blessings. My laptop is finally up and running. I thank you for waking up each day, the roof over my head, the food on my table, the clothes on my back & the HEALTH of my body. For those who know my health issues. I am truly blessed to have made it this far. In the beginning of December this year I had my second nephrectomy for Kidney Cancer I have been off work since then and am grateful to be able to return the beginning of the new year. It has been a rough journey and all the results have come in. As of now I am cancer free (remission) Both of my kidneys have been operated on, so I now must keep a healthy lifestyle to maintain normal kidney function. The worse is over. The cancer is gone. 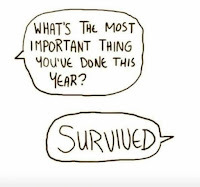 I survived. This year is almost over and I can't help but feel "So is my health issue." It's like perfect timing in a way. I am ending this challenging year with great news. To start the new year with new, wonderful amazing opportunities in and of life. I can't help but feel overwhelmed emotionally. Now that my life is back on track. I can now continue what I have been trying to get out there for quite some time. My books. It will take me some time to continue editing but just knowing that I can do so; will be worth it. If there is anything during this time that I have learned is to always stay positive no matter what. I did have some moments where I was losing it. I turned to my support, stayed with my faith & got through it. I know through my faith in him he doesn't give me anything I cannot handle. This year is almost done. I am in remission. 2018 tried to break me; it did not. 2019 is 2 days away. I will continue to move forward. I will hold no more pain. I look forward to all new opportunities that I will allow myself to achieve. 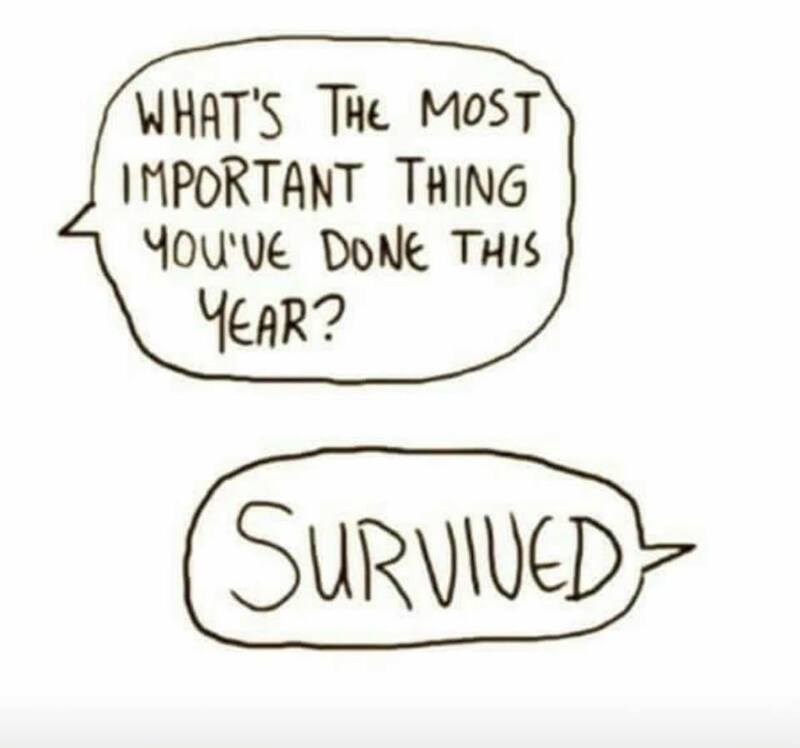 If I can survive this year with all that I have endured. SO CAN YOU! The end of 2018 is near. Let go of all that pains you. All that holds you back from achieving your goals. Let go of misery, negativity, hurt, betrayal. Let it all go. Enter 2019 with joy, love and positivity so that you & everyone who values you appreciate your worth. Goodbye 2018 Thank you for showing me how to welcome & appreciate 2019. Welcome: I am Herlinda, a latina woman who shares her experiences in life, through expressing myself the best way I know how; writing. I created this blog a few years ago as a way to deal with my inner demons, vent out my deepest thoughts, secrets & dreams. I never imagined how far it would take me. Sharing my life's experiences which resulted in my books, articles & blogs has connected me to an overwhelming audience of people who simply reached out to me because they too have felt or feel what I do. It's a great feeling to be able to really have someone say. THANK YOU for putting your words out there. Trust in me when I say there is nothing in life that I have not endured from good to bad. All which have brought me to where I stand today. I hope you enjoy my blog, feel free to comment, follow or share. I write on everything & anything from Depression, Hypothyroidism, Relationships, The world, family etc. I am not perfect & definitely not made of steel. I hurt & bleed like any other. Love me; Hate me; I'm simply me.